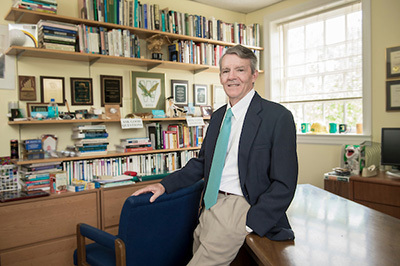 Stephen Harper’s career at UNCW has spanned six chancellors, four deans and more than 40 years of teaching. 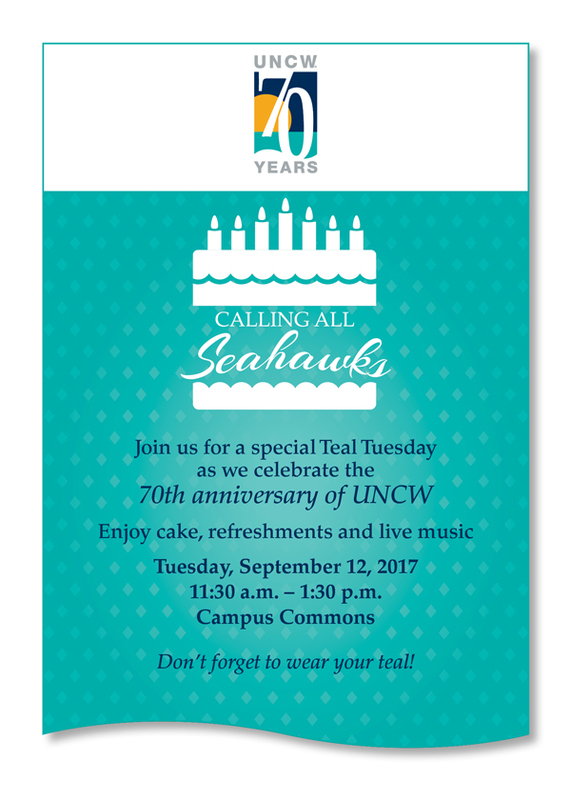 Coincidentally, the Duke Energy/Betty Cameron Distinguished Professor of Entrepreneurship in the Cameron School of Business will celebrate his 70th birthday just months after UNCW's 70th anniversary. 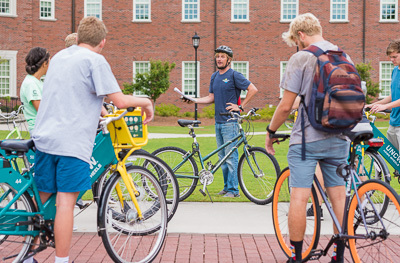 NEW: New Courses Address "How to Pass an Audit"
Environmental Studies lecturer Joni Thomas Backstrom took students from his environmental sciences class on a bike tour around campus to show the various ways UNCW conserves energy.